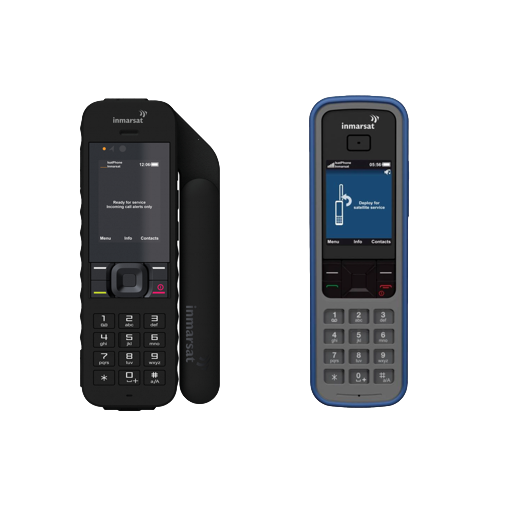 Deliver more value to customers by leveraging your existing terrestrial-based IoT or M2M solutions for fleet management, telematics, safety and other remote monitoring applications. 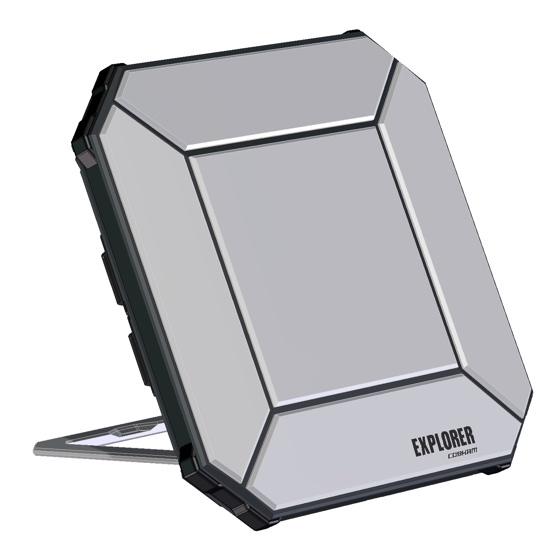 Iridium Edge is a cost-effective satellite IoT communications device that can be rapidly deployed and complements terrestrial-based solutions to create worldwide connectivity. 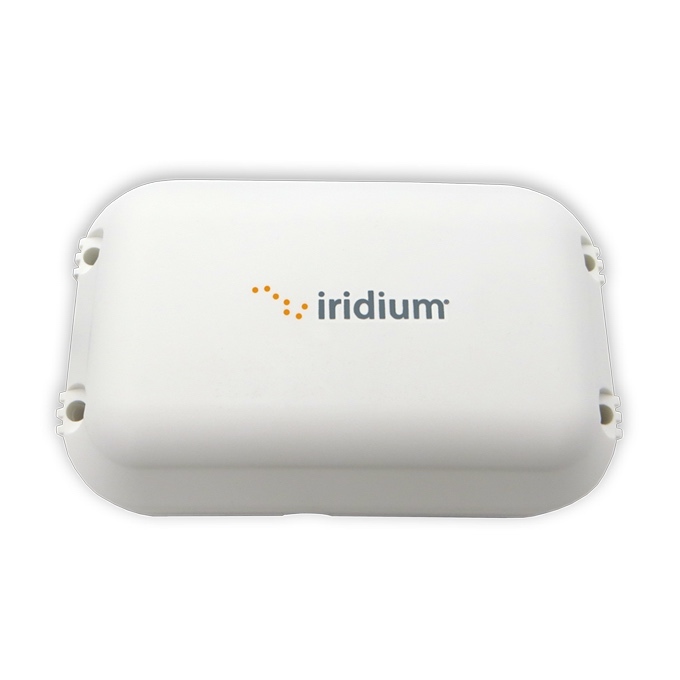 Iridium provides global IoT/M2M coverage for the most remote and inaccessible areas of the world. 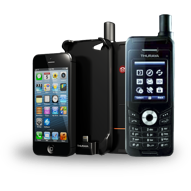 Fast time-to-market is a critical need in today’s evolving asset tracking and fleet management environment. 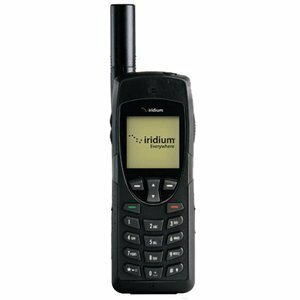 Iridium Edge features an all-in-one Short Burst Data (SBD) modem and antenna, with power supply. 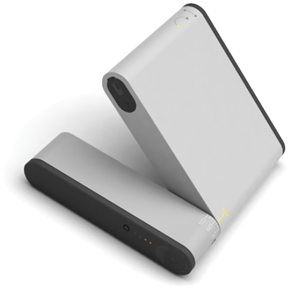 The plug-and-play satellite IoT device can be easily paired with existing satellite and cellular solutions, without complicated integration or development requirements. 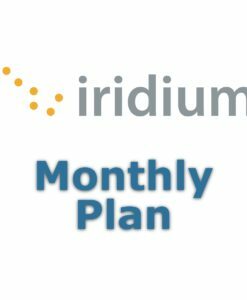 Iridium Edge inherits the many benefits of the Iridium network.